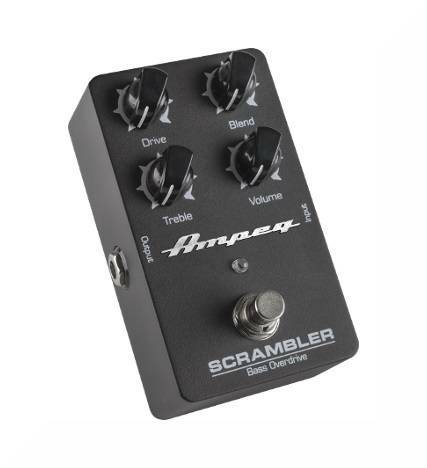 The Ampeg Scrambler Bass Overdrive pedal infuses your sound with authentic Ampeg grit, grind and sag. Dial in a huge range of overdrive from subtle to screaming. 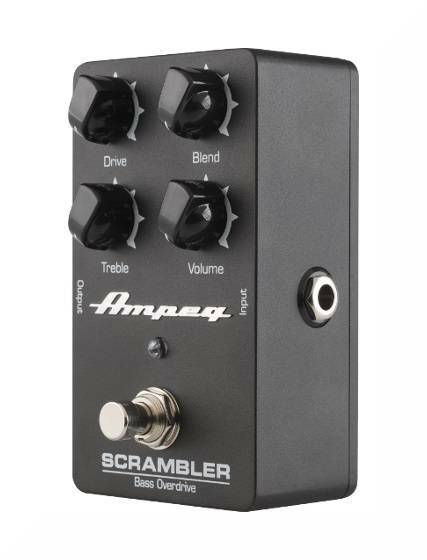 Add in a touch of highs, then blend in with your dry signal to create the perfect tone. 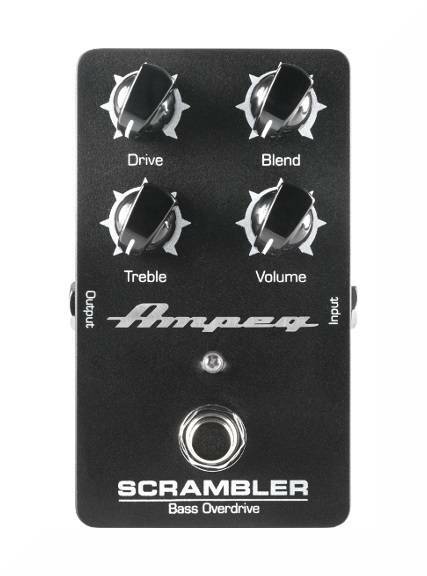 It's pure analog Ampeg overdrive that's super affordable.